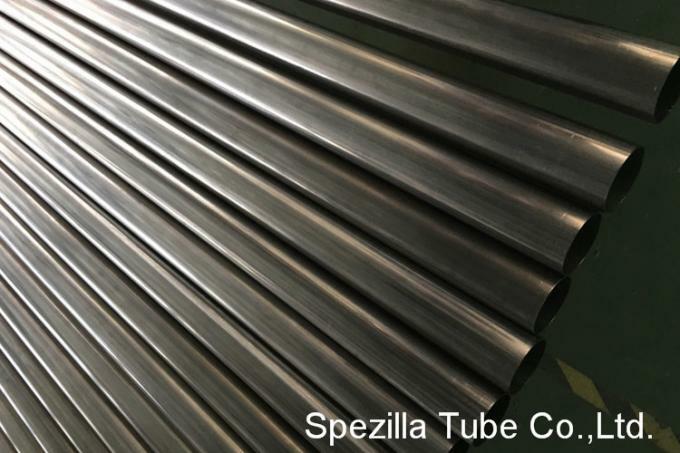 DIN11850 Sanitary stainless steel tubing as well sanitary stainless steel tube, meets sanitary standards available in stainless steel AISI 316L, 304L or 304 from 1” to 4” sizes, inside roughness ( 32 μ'/0,8 μm ) Ra 180 grit; outside surface finishing ( 150 grit / Brushed ) acording A270. Upon Request Inside surface finishing ( 20 μ'/0,5 μm ) Ra. for ASME A270 standards. To maintain clean standards tubes are packed individually in plastic sleeves and covered with plastic caps in both ends. This product range provides a wide range of tubes with internal surface finishes that have a roughness average (Ra) of < 0.8 - 1.6 μ. Tubes in the hygienice range comply with DIN 11850. 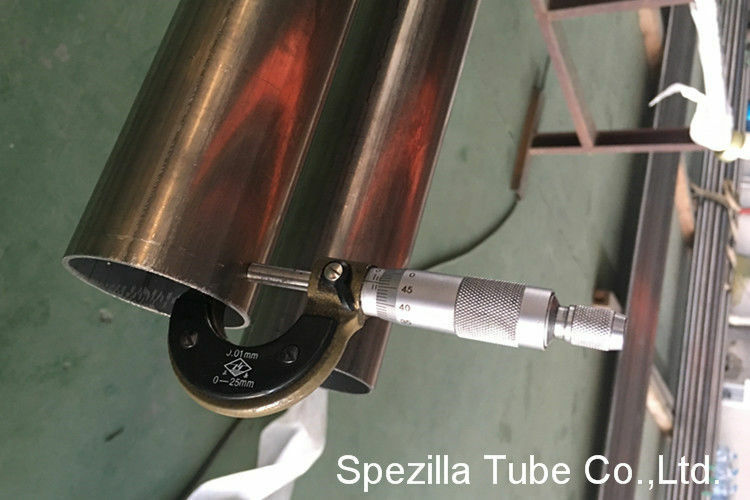 Surface finish is 20 u-in Ra (0.5um) ID maximum, 30 u-in Ra (0.8um) OD maximum surface roughness measured per ASME/ANSI B46.1 with the profilo-meter reading at 90 degree to the lay. Other finishes available upon request. As a final step to ensure purity standards, each tube is packaged using 2 mil poly sleeving and both ends are sealed using air tight end caps. Stainless steel sanitary pipes are packaged in protective tri-wall boxing. When specified, woode boxes and all export requirements can be provided.